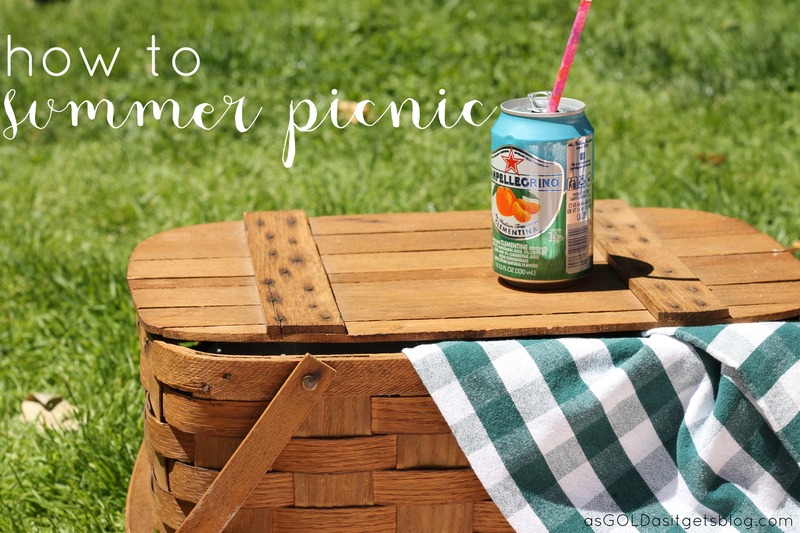 Memorial Day weekend is the best start to picnic season! 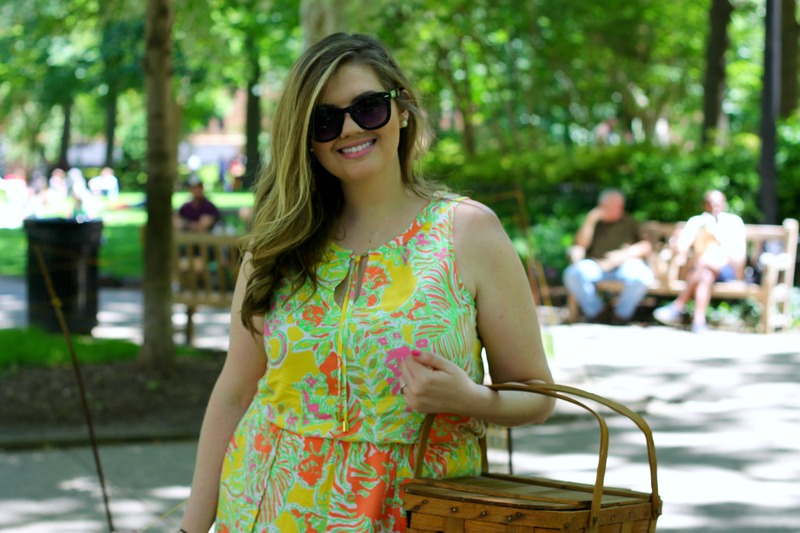 Get out your picnic baskets and get ready to hit the park. Have a quick stop to a market, or our fave philly pick, Dibruno Brothers. 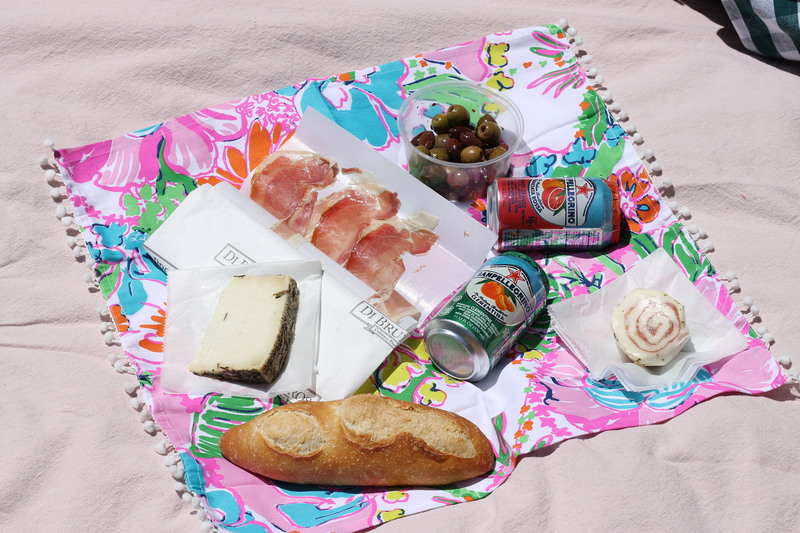 We picked up olives, prosciutto, rosemary gouda, mozzarella prosciutto, baguette, olive bread and a spicy pasta salad…and my favorite summer time drink San Pellegrino (in blood orange and clementine). Don’t have a large picnic blanket? Use a fabric tablecloth! We also used lilly for target napkins. 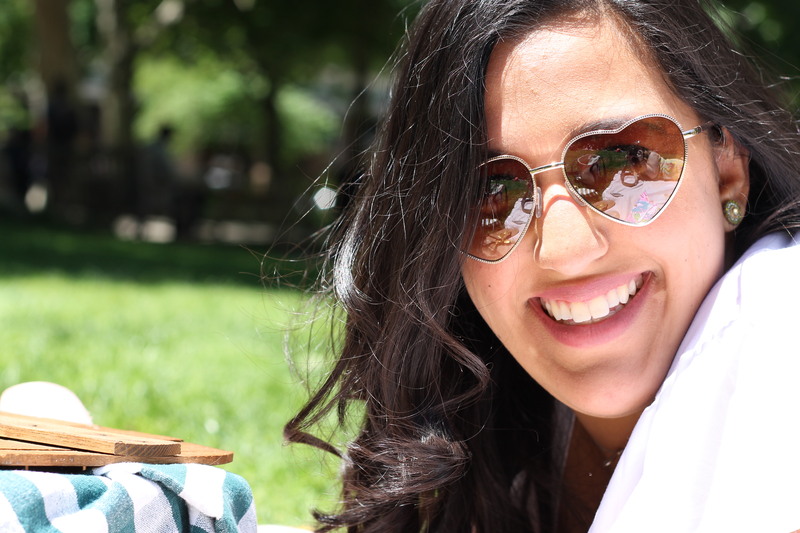 Categories: Golden Local Eats, Good Times | Tags: philadelphia, picnic, rittenhouse square | Permalink. Beautiful photos! I feel like joining you on the picnic!